Because we can’t control everything that happens to us in life, having stressful seasons is just inevitable. But just because it’s inevitable doesn’t mean you just have to lie back and let it consume you. 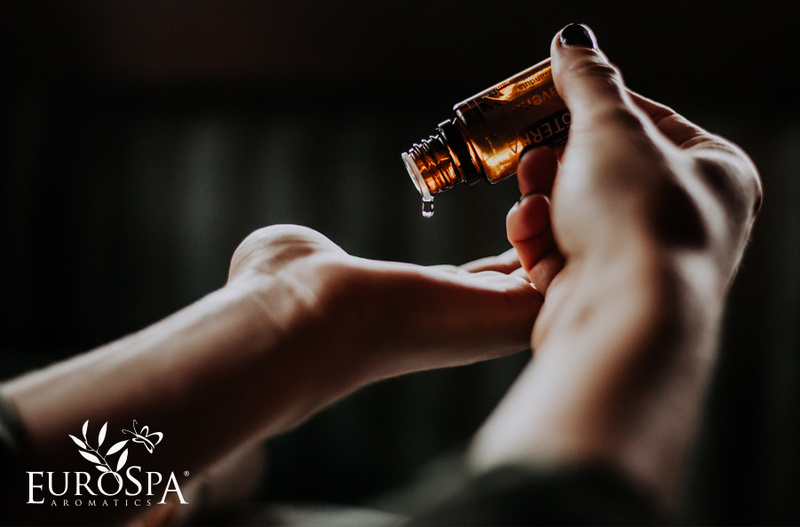 Aromatherapy is a holistic form of treatment using natural plant extracts to promote health and well-being and has been used by humans for thousands of years to deal with things like managing pain, sleeping better, fighting sickness, and – you guessed it! – easing stress. This is one of the most known and well-loved essential oils for aromatherapy, and for good reason. Lavender calms both the body and mind and that allows anxiety and stress to melt away. Studies have shown that people who used Lavender to combat stress and anxiety had great success in relieving generalized anxiety, disturbed sleep, and restlessness. Lemon oil (found in our Citrus-Infused 100% Pure Eucalyptus ShowerMist) has not only also been shown to ease symptoms of stress and depression, but citrus oils also are mood-boosting and uplifting. That’s killing two birds with one stone! When you’re feeling stressed, that often comes with mental fog and just general sluggishness. Eucalyptus and Peppermint are instantly refreshing – bringing mental clarity, boosting your mood, and easing stress. Now that we know what oils are great for easing stress, there are a few ways that you can integrate them into your life. You can mix oils into a carrier oil like coconut oil and roll them onto your pressure points, inhale them directly from their containers, or – our personal favorite format – in a steamy shower! There’s no denying the healing powers of a hot shower, but adding one of our 100% Pure Eucalyptus ShowerMists can bring that healing to the next level by using aromatherapy. All of the oils we’ve talked about in the post can be found in one of our ShowerMists. To use a ShowerMist, simply run a hot shower and then spritz a few sprays into the steam (away from your face). Breathe in all those healing properties.